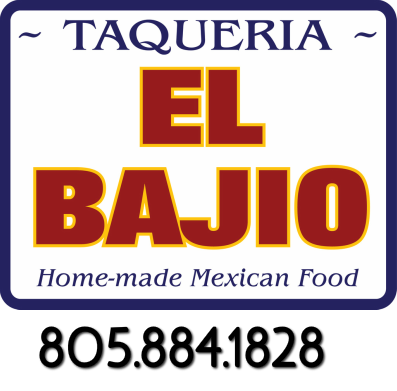 Taqueria El Bajio has been in business for over 20 years. Serving not only the locals but also people from all around the country. We have been recognized for our Delicious Authentic Mexican food; Featured in Forbes Magazine and The New York Times. All of our dishes are secret family recipes passed down. Right from the region of Guanajuato Mexico! Chef Aarón Sanchez and The Guzmans! -We close every Monday because we take the full day to throughly clean the restaurant. We are very meticulous on the cleanliness of our restaurant. ​Are your tortillas hand-made or store bought? -We make our tortillas throughout the day to ensure you are getting fresh tortillas with every order. Why do you close for the whole month of December? -We close for the full month of December because it gives us the time to give our restaurant a complete overhaul and makeover. A fresh new start every year!